During pregnancy, every woman should take certain precautions to avoid stretch marks, stretched skin, spots, and all those details that may appear so that looking in the mirror results in depression. 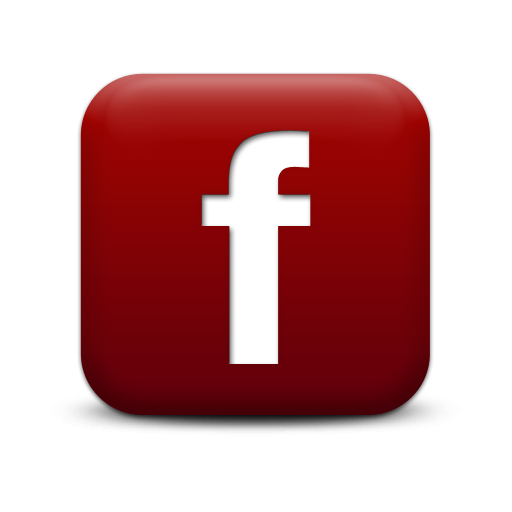 To avoid these undesirable marks, it is necessary to resort to more specific care, especially if you are a super model. 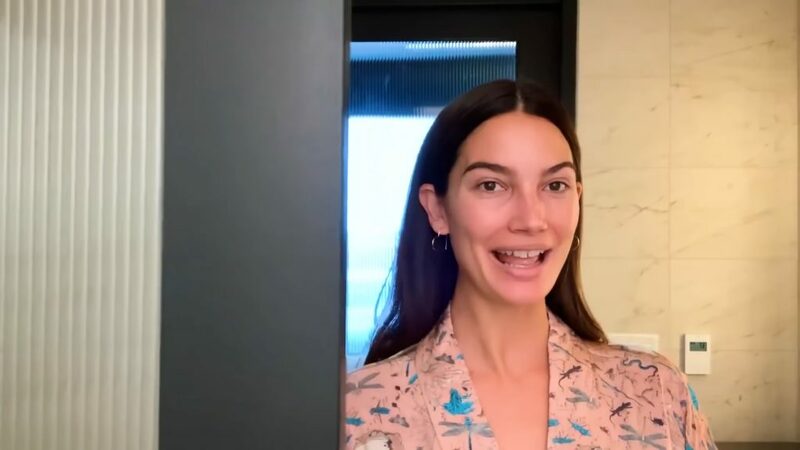 Lily Aldridge has revealed her favorite pregnancy beauty routine while showing off her eight-month bump and discussing why she chooses to embrace her stretch marks, and you’ll want to take notes. 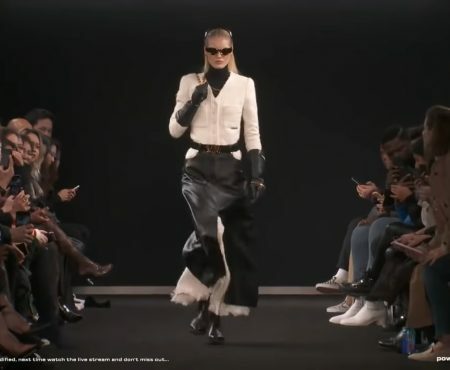 The 33-year-old model showed fans a glimpse of her bathroom in her Nashville, Tennessee, home and demonstrated some go-to steps to her beauty routine while pregnant in a video with Vogue magazine. 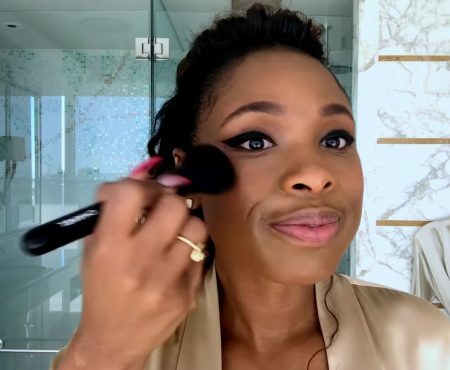 “For me, it’s all about self care when you’re pregnant” That’s so important for her that She switched all of her beauty products to be as natural as possible. Lily said at the start of the video. Some of Aldridge’s nontoxic go-tos include a mask from Fresh, RMS Beauty concealer, and Kora Organics moisturizer. She said she wanted to incorporate as much natural products as possible. The IMG model and Levi’s ambassador, Lily Aldridge is soon to welcome her second baby with her four-time Grammy award-winning husband, Caleb Followill. And just like you, even we were wondering how does she manage to look lovely even during her pregnancy? And guess what, the secrets are finally out! The gorgeous mama and supermodel let viewers into her Nashville home as she went through each step in her routine, from a lotus-flower face mask to dewy concealer coverage and — cutest of all — a sheet mask for her growing belly. Aldridge is expecting her second child with her husband, Kings of Leon frontman Caleb Followill; the two are already parents to an adorable daughter, 6-year-old Dixie. The first step in self-care for the mom of one is to implement masks, both on her face and on her belly. Her go-to mask of choice is Fresh’s Lotus Youth Preserve Rescue Mask. Lily, who is married to Kings of Leon singer Caleb Followill, has a six-year-old daughter named Dixie. “One of my favorite things about the mask is my daughter’s face when I wear it because there’s little particles in it,” Lily said. ‘She always tells me…”Mom, you have barnacles on your face,” but it’s actually lotus flowers.’ Lily will then slather the mask all over her face and continue some down her neck. Watch her full tutorial, which is bursting with personality, and shop the exact products ahead. 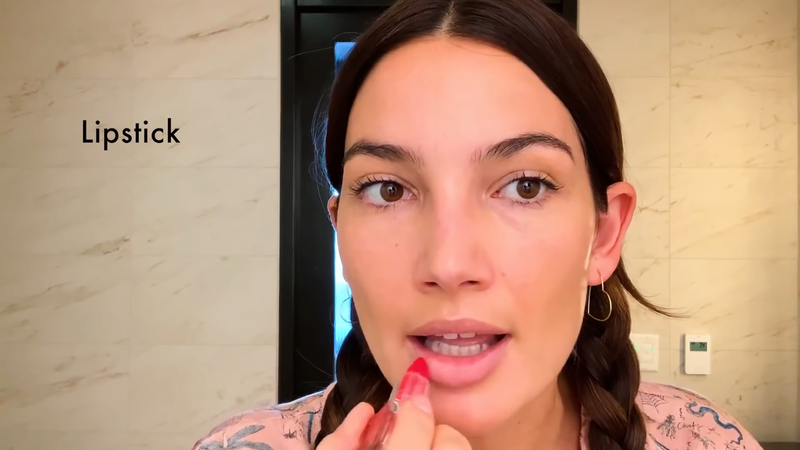 Lily Aldridge has revealed her favorite pregnancy beauty routine while showing off her eight-month bump and discussing why she chooses to embrace her stretch marks, and you'll want to take notes. 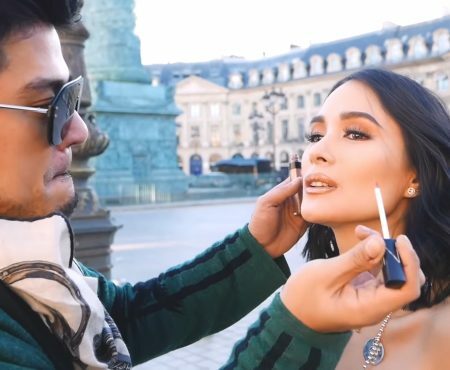 The 33-year-old model showed fans a glimpse of her bathroom in her Nashville, Tennessee, home and demonstrated some go-to steps to her beauty routine while pregnant in a video with Vogue magazine. We’ve heard you. A list of the products Lily uses can be found in the description! She doesnt need to try to be pretty she is already drop dead pretty my god my insecurities…. we want mandy moore !!! zendaya !!! kim, kourtney and khloe !!! lily collins !!! gigi hadid !!! naomi campbell !!! gisele !!! ariana grande !!! and more bella hadid !!! 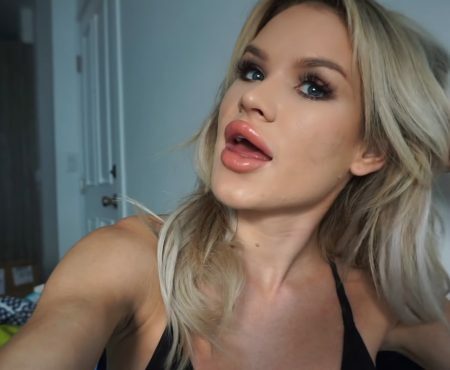 I dont like her teeth, she should fix them…i mean, it doesnt need look like a mentex but isnt nice like this. Imo. How can her skin be so clear?? She seems so friendly. Congratulations to mamma Lily she’s glowing and looking so gorgeous. Beautiful personality and beautiful women. She has the magic pregnancy glow, plus she is gorgeous! why is she soo cute? She has a great personality, big fan of Lily !! Omg girl, you dont need no makeup at all in my opinion? Good luck with your baby!!!??? ?